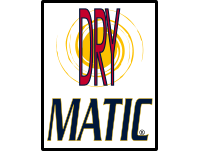 Dry-matic® sportswear is created with helical-structure Polyamide microfiber textiles, specifically treated. Thanks to the finishing, the fabric has extraordinary transpiration and quick-drying properties, ensuring lasting freshness and protection against a sudden rainfall. An anti-bacterial treatment maintains the physiologic balance of the skin, for a “skin safe” effect to prevent unpleasant odors. “Skin Safe” effect preventing unpleasant odors"
A real, technological innovation for the eco-friendly treatment of yarns and fabrics, with no use of chemical additives. 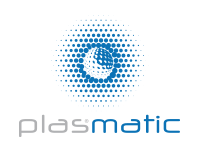 Plasmatic® is a nanotechnology providing permanent and eco-friendly features to the fabric, such as moisture management, quick drying and anti-bacterial properties. Three functions combined in one fabric: fast drying thanks to the molecular structure of polyamide and to the specific finishings that ensure the fast and efficient evaporation of water; sun filter, thanks to the titanium dioxide opacification treatment of the fibres acting as a sun shield; thermo-regulation, thanks to the special honeycomb construction of the fabric which guarantees a constant change of air thus creating a natural air-conditioning system. 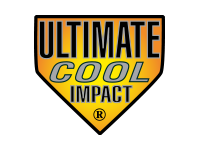 The ultimate cool impact® technology reduces the Temperature of direct sun radiation. The light and silky fabric acts as a shield against harmful uv rays. One single garment with four properties: freshness, protection, lightness, crease-resistance. 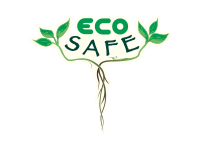 The eco-safe® seal of warranty distinguishes Garments with ecolabel-certified fibers, a european union ecological quality brand. The criteria established to obtain certification are very strict and assess 40 aspects of the production cycle, ensuring maximum respect for the environment. 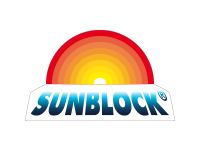 Thanks to an innovative titanium-based filter against uv-rays, the sun-block® technology offers superior protection against uv-a and uv-b rays. 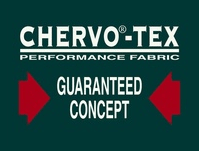 The double- faced structure of the fabric creates a draining effect, promoting faster drying of perspiration and water. 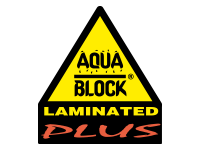 Water and windproof thanks to the high technology laminated-plus membrane, garment construction And taped seams. Water-repellent thanks to a durable finish. High transpiration properties of the hydrophilic membrane. 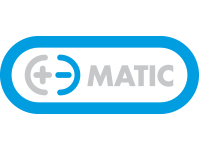 Soft and noiseless thanks to the use of microfiber and to the special membrane manufacturing technology. Easy care. 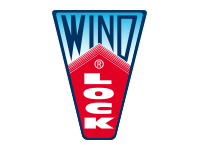 Living outdoors and practicing sports enjoying maximum comfort, protected from the wind and from the cold weather: thanks to the wind-lock® technology all this is possible. Linings with elastic membranes and coatings with ultra-compact weaving “shut out” the cold air and wind. Our sportswear is modelled to ensure maximum freedom of movement. 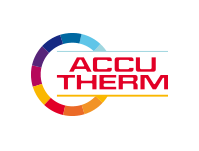 Thanks to its dual-system lining, the accu-therm® products Accumulate solar energy and reflect body heat, generating an actual heat reserve. The double function is achieved thanks to the special production of hollow fibers with zirconium carbide particles. 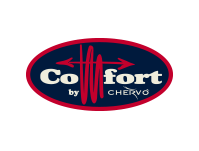 The dual effect creates a thermal gap between the body and the lining, giving a pleasant feeling of perfect well-being and comfort. Warmth plus water and wind protection. 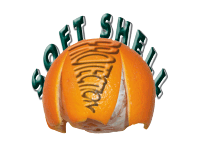 The soft-shell® shield merges many technologies in one single product. 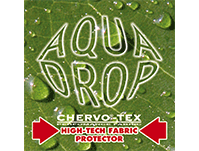 The fabric’s protective coating repels water and stains of Any kind. A top-performance, long-lasting treatment that is both breathable and invisible, extends the durability of our sportswear. Proper washing and ironing restore the original characteristics of the product. Fabrics are cfc free and are dermatologically tested. 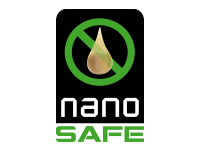 The revolutionary nano-safe® technology ensures Permanent waterproof and stain-proof properties. The nano-particles of one millionth of millimeter in size used to treat fibers and materials repel water, other liquids, and dirt. 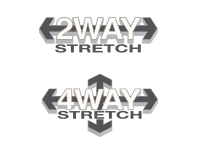 Stretch fabrics are highly resistant and extremely flexible: uni-directional horizontal stretch for 2-way products, and bidirectional horizontal and vertical stretch for 4-way products. 100% down free Garments padded with silky touch and lightweight synthetic flakes, providing the same features and appearance as a down filling. 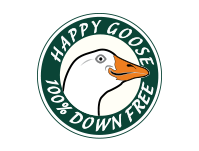 Easy care, hygienic, heat retaining and ecological: Happy goose - happy consumer. 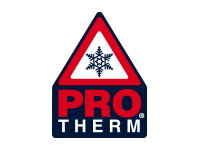 The high thermal insulation of pro-therm® brand garments is entirely owed to the nature of the material, the special construction of the fibers and the intrinsic volume of the fabric. The new textile technologies used for these products ensure maximum thermal insulation together with minimal thickness and weight, for a light, slim garment offering maximum freedom of movement for any sport activity.